Fazer has awarded a contract to NCC for the construction of a new facility to produce xylitol from oat hulls. Credit: Oy Karl Fazer Ab. 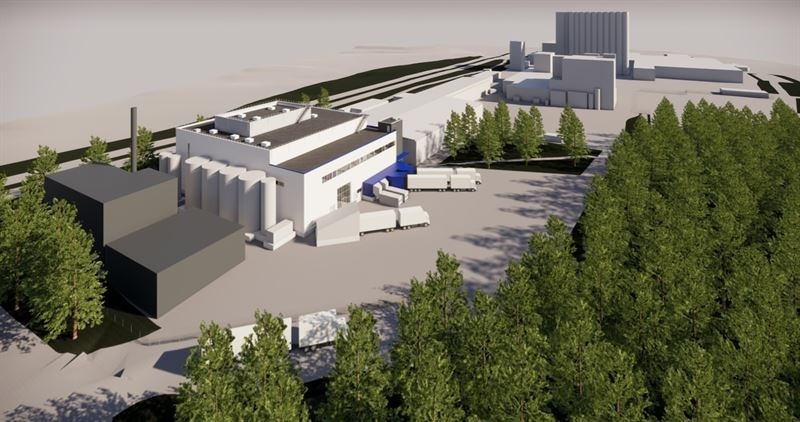 Finnish food company Fazer has awarded a contract to NCC for the construction of a facility to produce xylitol from oat hulls at Kasakkamäki in Lahti, Finland. The facility will be built next to Fazer’s oat mill in Lahti. The oat mill produces several million kilos of oat hulls as a side stream every year. Previously, oat hulls were used as animal feed or biofuel, but now the company intends to sell this plant-based raw material globally. 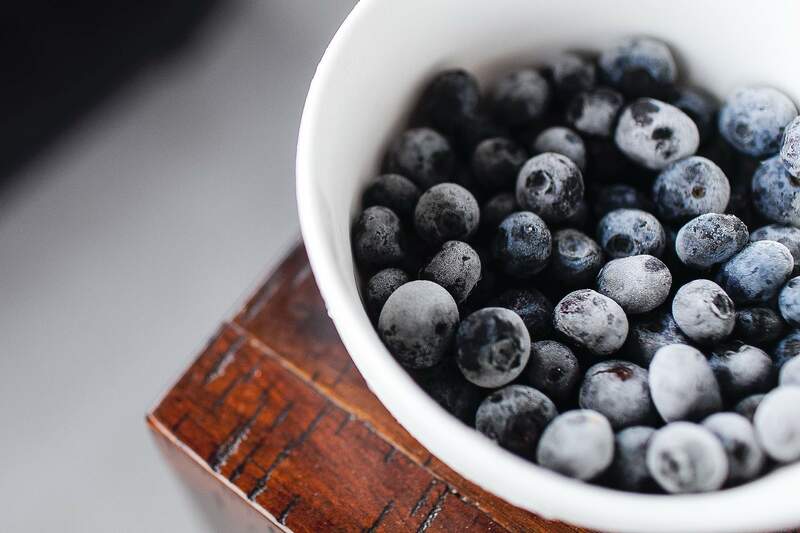 Fazer xylitol venture vice-president Anna Nicol said: “It is fantastic to be able to strengthen the Finnish know-how in oats and to bring the production of domestic xylitol back to Finland. “Our mill in Lahti is a world-class forerunner in oat products. With this investment, we will become the first industrial actor utilising oat hulls to produce value-added oat products. NCC will carry out work related to the construction of the xylitol plant, as well as structures associated with auxiliary equipment and the extension of the mill’s car park at the 4,000m² property. The €10.7m ($12m) project management contract also includes heating, ventilation and air conditioning (HVAC) works. Construction works at the site are expected to begin this week and installation of the production equipment will begin later this year. The plant will commence its operations by 2020. Fazer’s construction project director Janne Toivanen said: “Safe movement on site and in its surroundings has been ensured. The site constitutes a separate area and it has been fenced off from the rest of the plant area in Lahti with temporary fencing. Access to the site takes place through a separate junction. In January, Fazer announced that it is planning to develop its business by investing €40m ($45m) in a production facility in Lahti, Finland.